We can certify divers through international courses according to AIDA, SSI or NAUI standards. Depending on wishes, time, capabilities of our clients. We are flexible on time and location of the course, so its best to get in touch and see if you can join an existing course or a personal course can be organized on the location of your choice. We can also make demonstrations, team building programs and special skill workshops for experienced freedivers, like competitions, technique brushing, equalization, movement, swimming, relaxation, mental training or else. 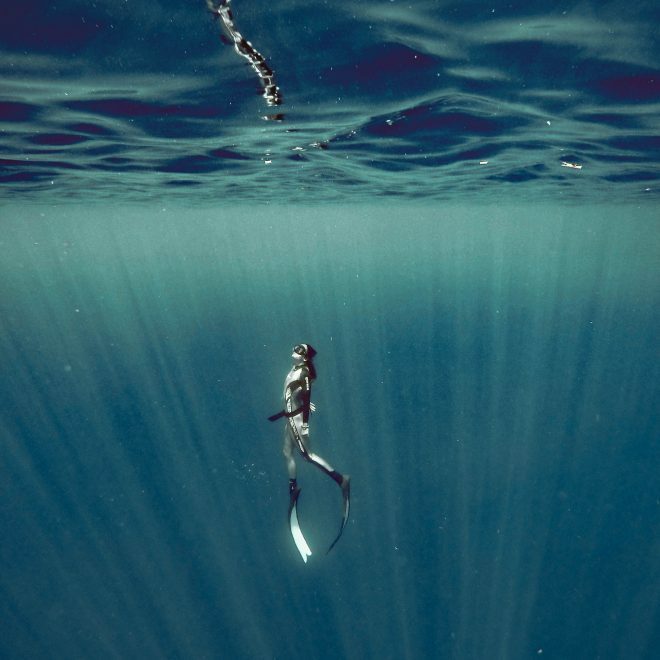 For those not that interested in the sport segment of freediving, but looking after a stress release tutorial or wanting to upgrade your snorkeling skills, ask us for workshops in relaxation, breathing, focus, photography, mermaid courses, FMS, mental training and spear fishing try outs. Here is an example overview of the courses, bear in mind this varies from association to association, and it is best to get in touch and we can then tailor your needs to the perfect education for you or your group. 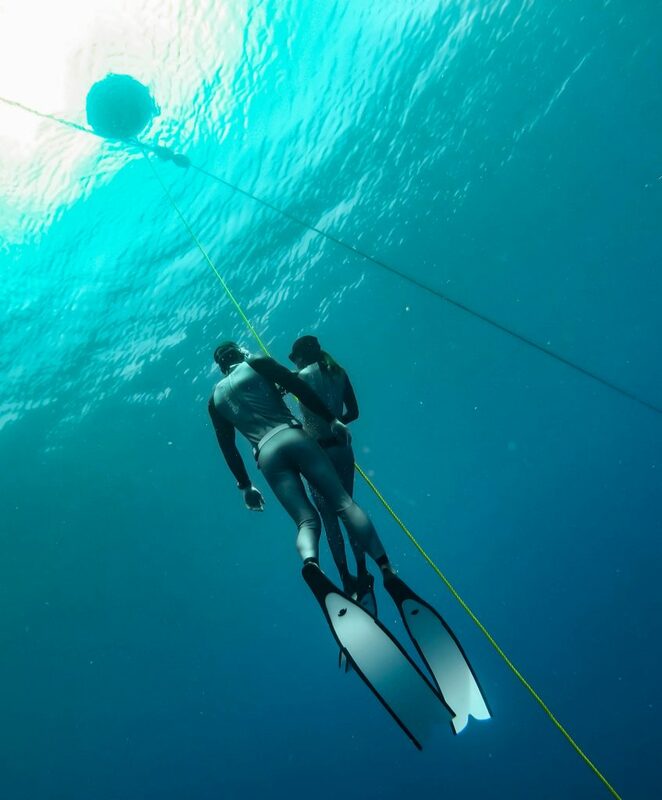 This program provides you with the training and knowledge required to safely freedive with a buddy in open water environments to depths of 20 meters. It is suitable for people with no experience, and builds confidence and skill from ground up. Certification Prerequisites: Must be able to swim. 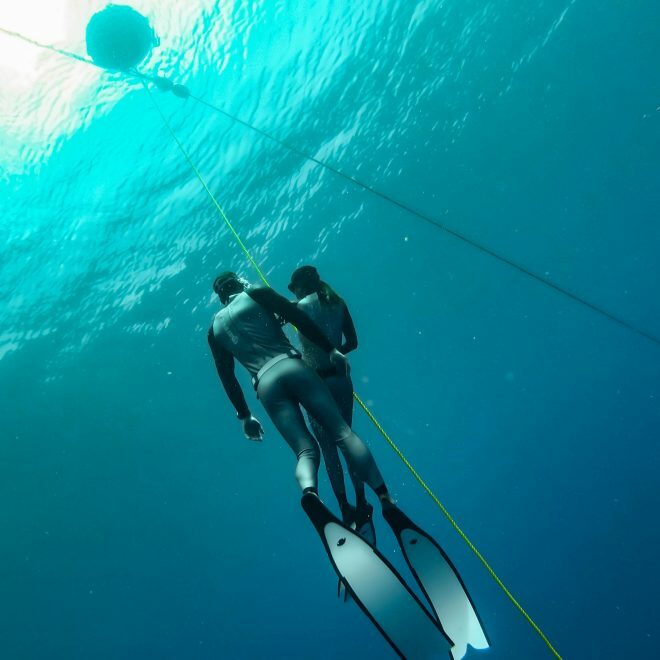 This program provides you with the training and knowledge required to safely freedive with a buddy in open water environments to depths of 30 meters. 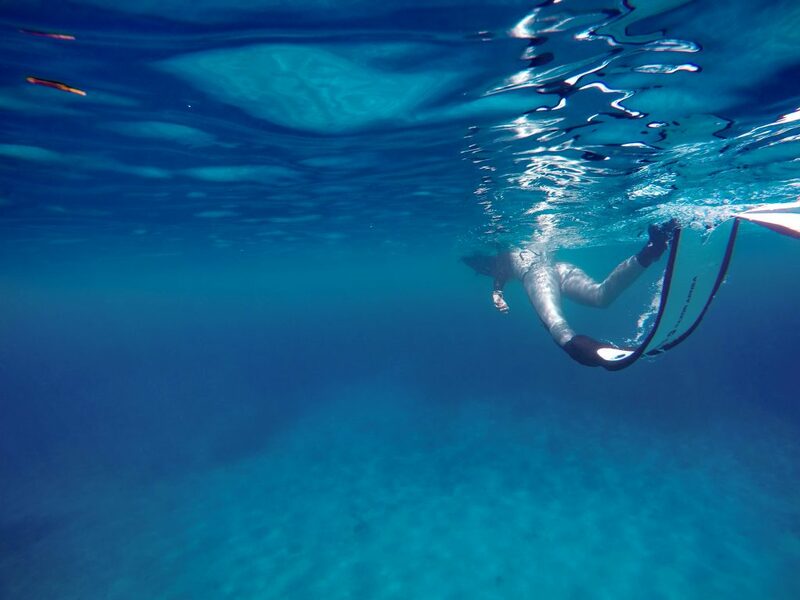 It teaches you some advanced techniques of equalizing, descending, relaxation, swimming and disciplines in freediving sport. 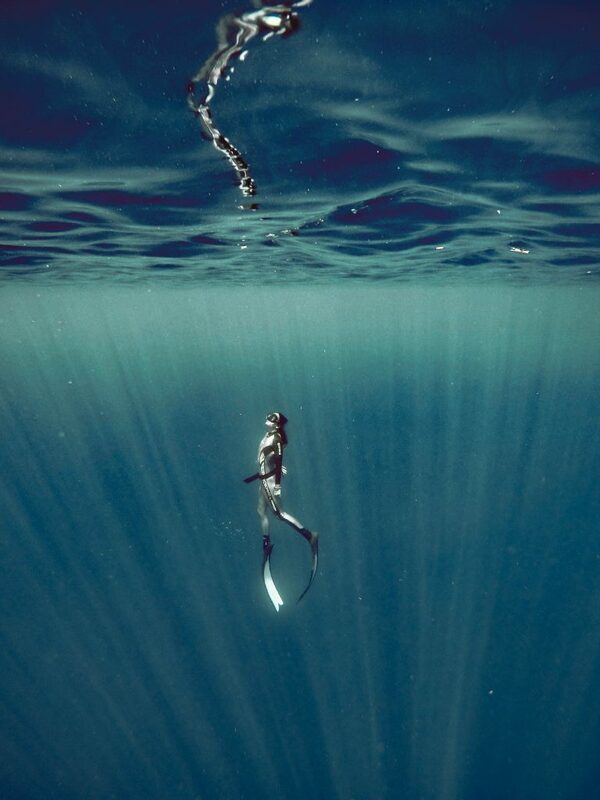 The level one teaches you to be safe in the first place, but level 2 gives you a real perspective on freediving. This is an advanced course, and somebody applying should have good swimming and diving skills before. 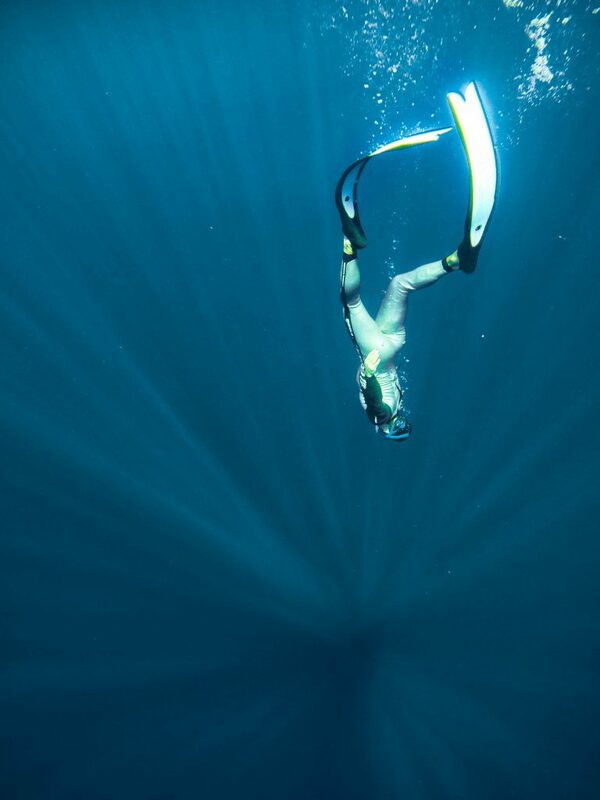 Level 2 freediver or alike. 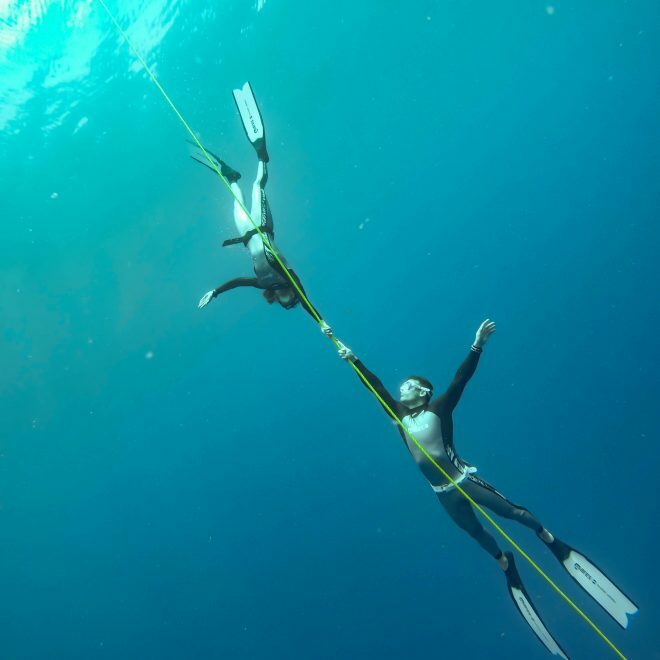 This goes into detail on technical aspects, advanced and perfected techniques of freediving, competition level knowledge of the sport, mental preparation and good tolerance of depth conditions. This is the highest non professional level of freediving education, and a doorstep to instructor status. 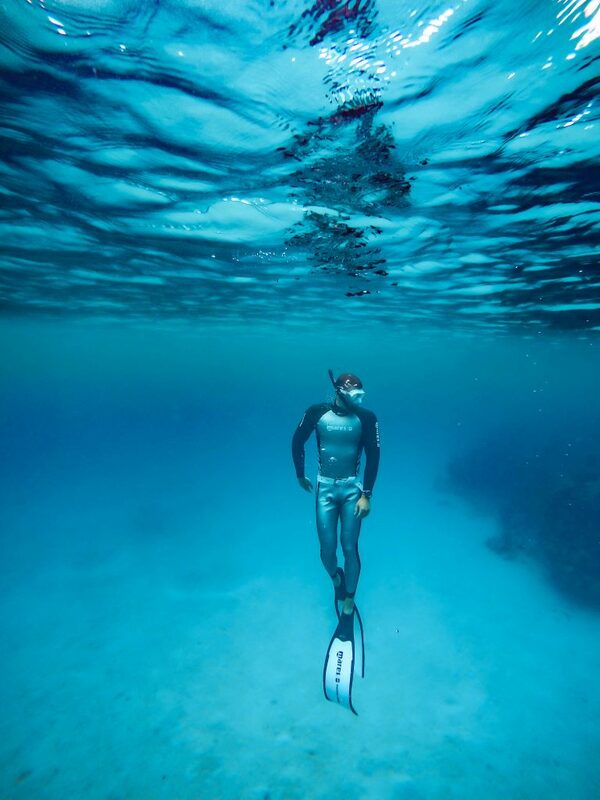 Never tried freediving but would like to take a sneak peak inside this amazing sport in safe and controlled conditions? 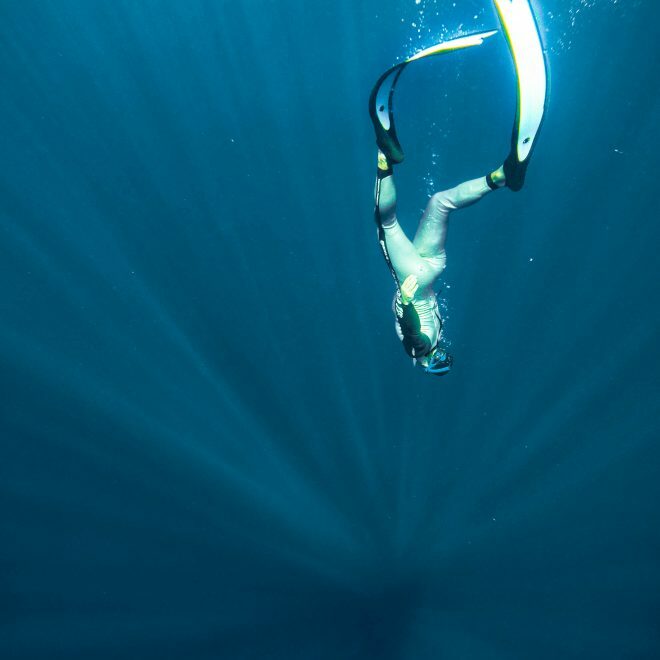 Discovery freediving is your thing. 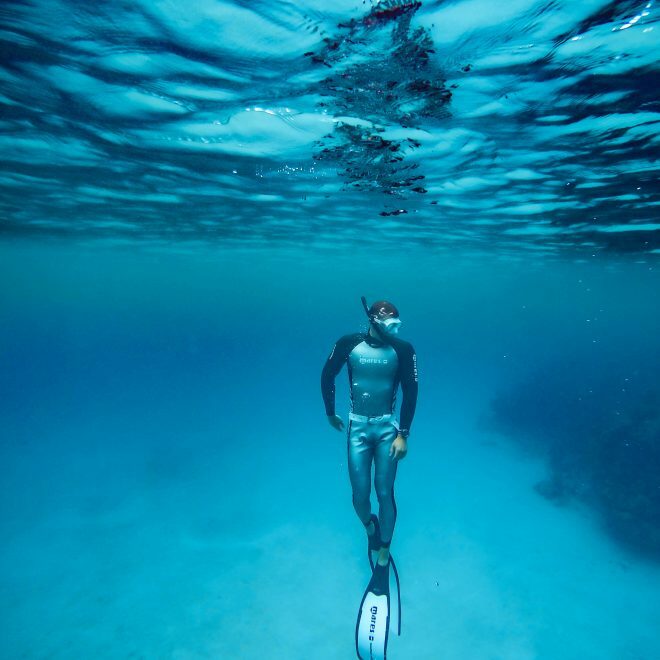 Those not interested in longer courses or workshops can enjoy the afternoon discovering freediving and their own personal potential! 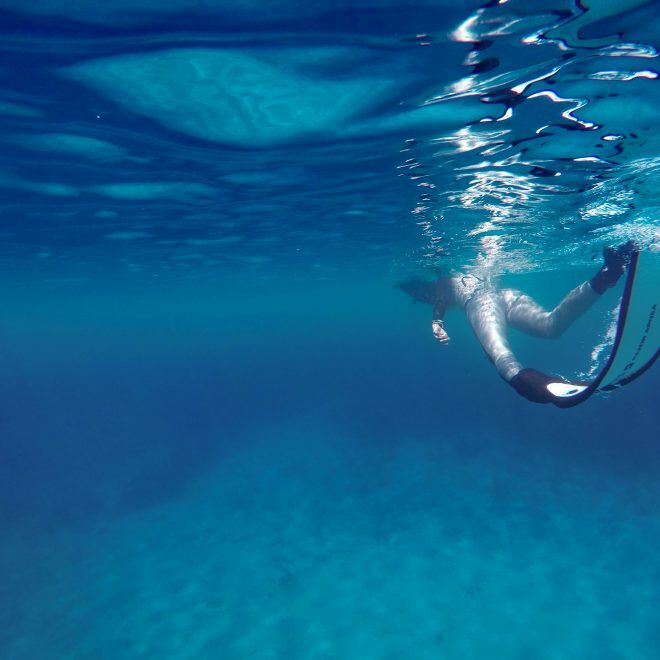 During the 3-6 hour session you get the basic know how, get some history, some general knowledge and theory, learn basic breathing methods, relaxing techniques, stress techniques and breath holding techniques during the practical part of the session, and after that of course its time to get wet. Get to try it out like a pro, choose your discipline, feel the effects of water and relax or why not make a small competition simulation if you're in a group and are looking for some active fun?